Republican gubernatorial candidate Chris Sununu is taking heat for saying there's been "no leadership" statewide or locally on New Hampshire's heroin and opioid crisis that killed more than 400 people in 2015. Sununu's comments came as he filed his paperwork to run for governor. Manchester's police department quickly called Sununu's comments "insulting" on social media, and Sununu's GOP rivals are chiming in. Manchester Mayor Ted Gatsas is demanding a retraction, saying the city's public safety officials and citizens are working hard to curb drug abuse. 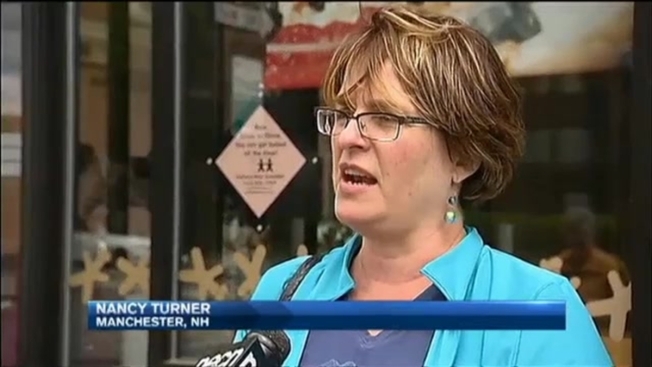 State Sen. Jeanie Forrester is questioning Sununu's own leadership. In the U.S. Senate race, meanwhile, allies of Republican U.S. Sen. Kelly Ayotte are running an ad insinuating Democratic Gov. Maggie Hassan isn't doing enough to stop drug deaths. Hassan's backers call the ad "disgusting."